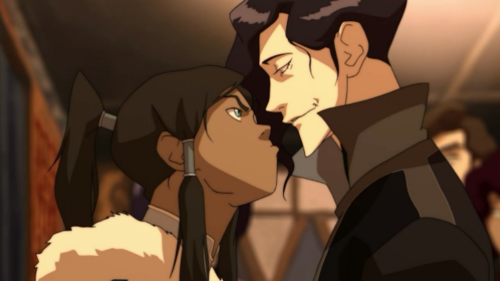 What is Korra saying in this picture? “You wanna go tip-to-toe with me, pretty boy?" “You wanna go toe-to-toe with me, pretty guy?" “You wan't go toe-to-toe with me, pretty boy?" “You wanna go toe-to-toe with me, pretty boy?"